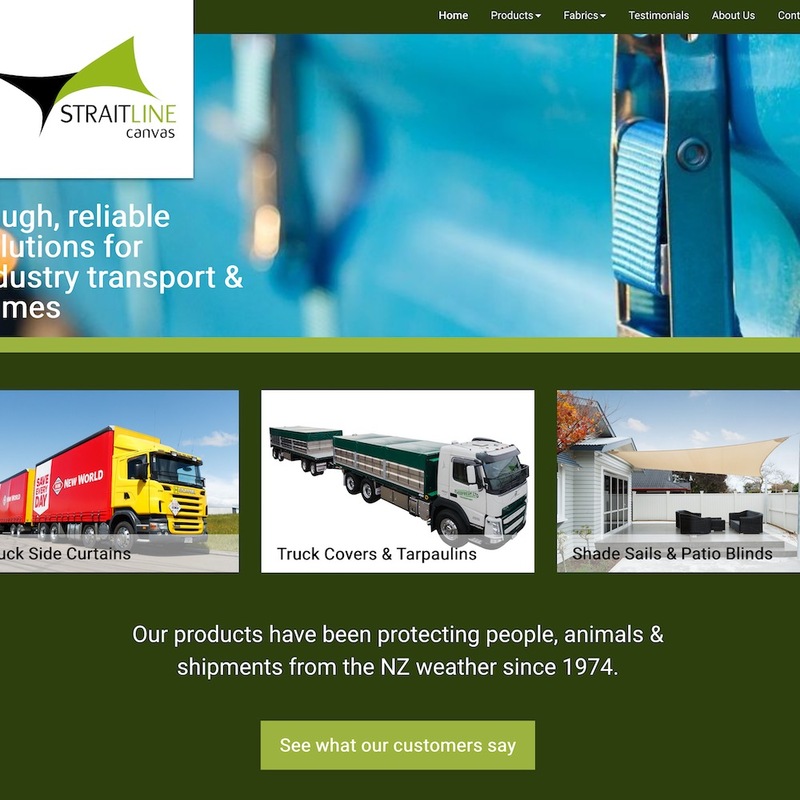 We were approached by long-standing customer Straitline Canvas to extend their website to include ecommerce. As a manufacturer of canvas items, they initially wanted to offer smallholders and farmers the ability to order their popular calf covers online. We had built a new site for this customers only a few months earlier and so were pleased to be able to seamlessly add ecommerce to this existing site, without needing to re-do anything. We handed over the new site to the customer on time, with live ecommerce. Now Straitline Canvas staff are able to edit the site themselves, adding/editing/removing their ecommerce products easily, whenever they wish.